If you live in the Los Angeles area and have had a beloved pet die, you might be wondering if there is a pet cemetery where you can lay your faithful friend to rest. Fortunately, one of the oldest pet cemeteries on the West Coast is located in the Los Angeles area. It’s long and colorful history make it a unique haven for pet owners. Los Angeles Pet Memorial Park, nestled in the rolling hills of Calabasas, consists of 10 acres of peaceful, beautifully landscaped grounds. This pet cemetery, founded in 1928, was once threatened to be turned over to land developers. A committed and passionate group of pet owners formed S.O.P.H.I.E. 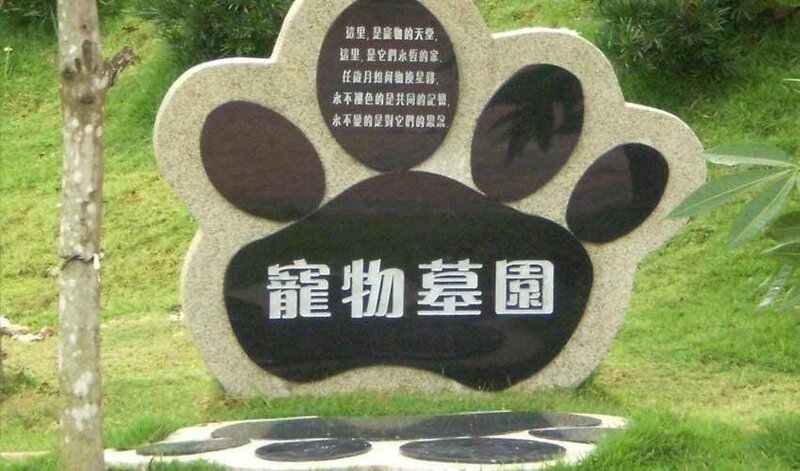 (Save Our Pets’ History in Eternity), a non-profit group dedicated to preserving the grounds. They were able to raise enough funds to buy the grounds and were responsible for the passing of the first-ever State law in California to protect pet cemeteries. In 1986 S.O.P.H.I.E. dedicated the Park in perpetuity. 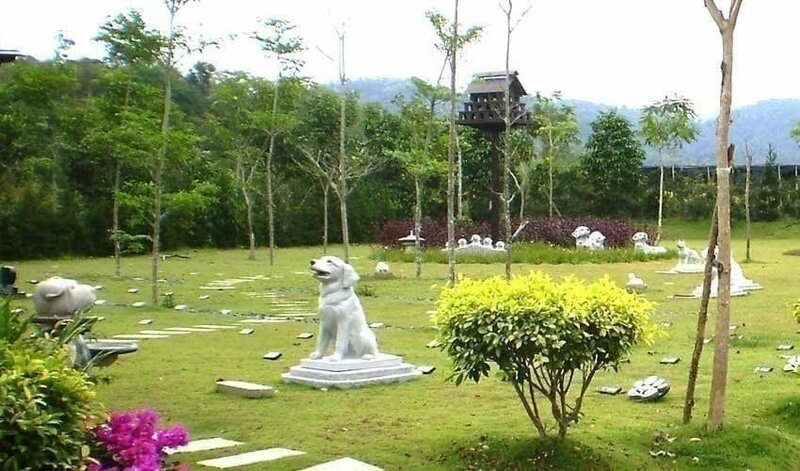 As such, you can be assured your pet will rest in peace in this lush sanctuary. Los Angeles Pet Memorial Park is a full-service pet cemetery that offers a 24-hour pick-up service and assistance in choosing a casket, urn, marker or border. Pre-need planning is available, and people with more than one pet will be glad to know that multiple in-ground lots are available. The Park also offers a cremation service. Your pet’s ashes can be scattered among the lovely rose gardens, interred in the Park’s mausoleum, or taken home in a decorative urn. Compassionate staff members are on hand to help make arrangements for burial or cremation services. Burials and cremations are unique to your own religious or spiritual preferences. There are services and products to suit the financial situation of every pet owner. I Food scientists have revealed that crabs have high vitamin B 12 contents in their meat. Consumption of only 2-3 ounces of crab meat on a daily note will see to the supply of the needed B12 content an adult needs. II Human beings consume a large volume of crabs on a yearly basis. This sum can add up as high as 1.5 million tons of crab gone into the belly. What makes for the possibility is that 1/5 of the sea animals caught are crabs. III The vision senses of a crab are placed on eyestalks. This part of the body makes the movement of the eyes go in directions all around. It helps a crab with sight when goes under the water, sand, coral, coral hiding. IV The pea crab species is just about the smallest size of crabs there is, all over the world. They are in actual size of a pea fruit. Their growth does not exceed this size of fruit. V Spider crab type is a deceptive kind of crab. It uses a disguise tactics to move freely in enemy territory. It joins anemones to itself on the body for decoration. This helps it camouflage and the stings of an anemone chases away upper chain feeders. VI Not all crabs can be eaten or used for food. There are particular crabs that can be consumed. One of such is the Japanese Blue Crab and it is the crab with the largest consumption proportion in the world. It is also known as the Horse crab.